Injuries while landscaping are not uncommon but, presumably, unexpected. 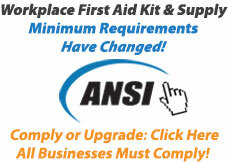 Don't find yourself with a wound but without the adequate tools to care for it. 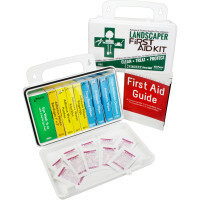 Our Landscaper First Aid Kit will equip you with the basic material needed to treat the common injuries that one may endure whilst gardening.